Direction Up is 24-strand climbing line from Edelrid in a full 1/2" (13mm) size. Like Samson's Vortex, Direction Up takes the 24-strand construction typically used for smaller lines (11mm) and uses it in a full-bodied line. This makes for light weight and high strength in an arborist climbing line with full grip. Direction Up is a solid choice for a high-performance arborist rope. 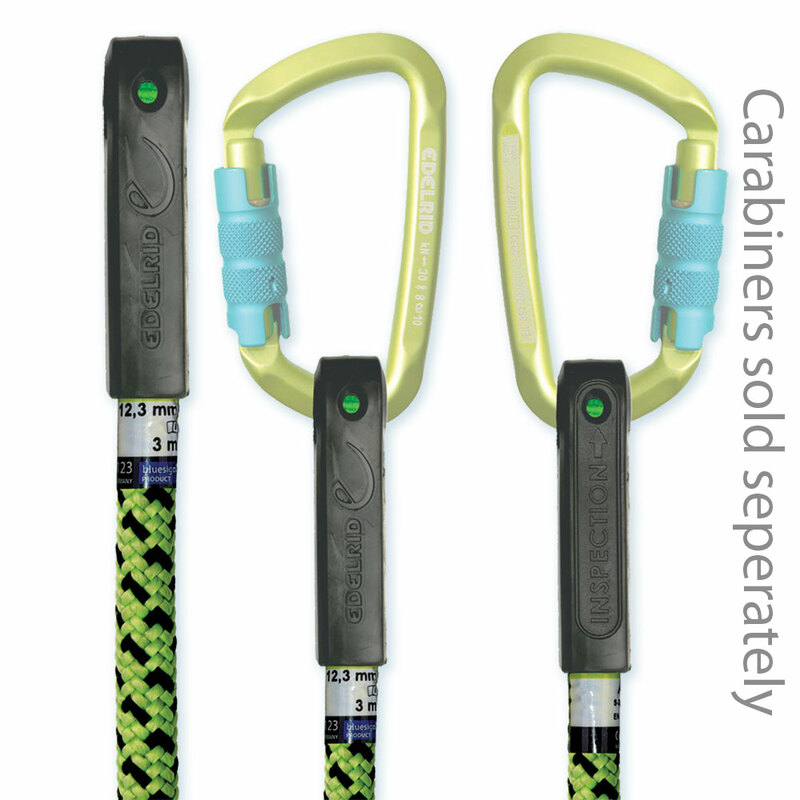 Get premium climbing line with the the slimmest termination on the market! You'll appreciate the Weblink when running through the rings of a friction saver, and for how clean and compact it keeps your system. Maximum breaking strength of > 15 kN. Direction Up 13mm rope meets ANSI Z133-2017 standards.